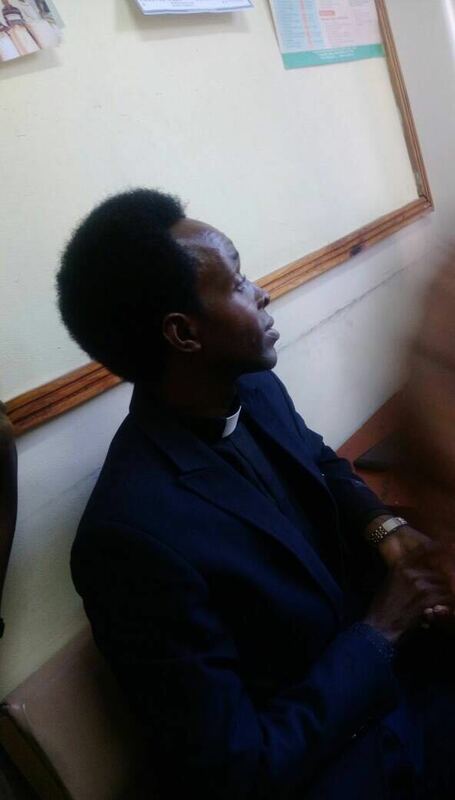 But on Wednesday Prophet Isaac Amata was arrested with psychotropic substances Ephederine(drugs) in his bag. The Drug Enforcement Commission(DEC) busted the man of God and detained him. Prophet Isaac Amata is the National Co-ordinator of Zion Fellowship International (Non-denominational). This has made ephedrine a highly sought-after chemical precursor in the illicit manufacture of methamphetamine.